Google announced two updates for AdWords and one update for mobile advertising. 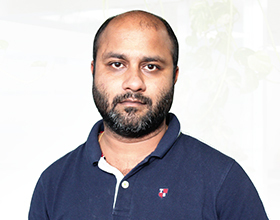 Both are in line with their continuous efforts to bring machine learning and automation to AdWords. They also have an update for advertisers on mobile devices. Simpler ad rotation: Previously advertisers could choose from 4 options as to how their ads should be rotated – optimize for clicks, optimize for conversions, rotate evenly, and rotate indefinitely. Google recently reduced that to just two options: Optimise – Prefer best performing ads, Do not optimise – Rotate ads indefinitely. Ad suggestions: Google is testing a process where AdWords makes suggestions on ad copies and creates ads based on the performance of previous ads – within the same Ad Group. The advertiser can either choose or ignore the suggestion. Unless specifically ‘ignored’ without marking ‘auto apply’ – these suggested ads will start serving in 14 days. But those who prefer manual control can ‘opt out’ of this feature completely. AMP landing pages: The open source Accelerated Mobile Pages project aims to make the web faster and better for everyone. This helps website developers to create mobile landing pages that are faster to load and thereby improving the landing page experience for users. 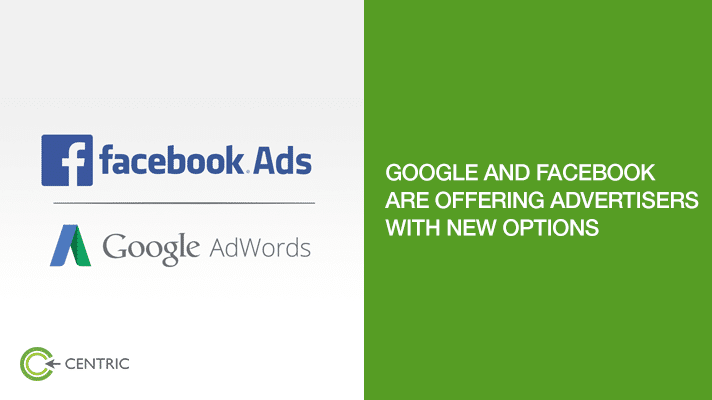 This will have a positive impact on ad rankings in search results. It allows advertisers to re-target users based on their interaction with their page. Like visiting the page, saving the page/post, sending message to the page. This again allows advertisers to re-target users based on their interaction with the advertisers/brands’ Instagram profiles. This allows advertisers to re-target users who have responded ‘going’ or ‘interested’ for their events. WhatsApp for business: WhatsApp will start offering enterprise solutions for business owners to communicate with their customers. The app will include features that will allow business to manage interaction with their customers in simple and efficient ways. The pre-requisite is that the communication can only happen with customers who have registered for this service. KLM is the first brand to use this service to push a range of services like booking confirmation, check-in notification, boarding passes and flight status updates.